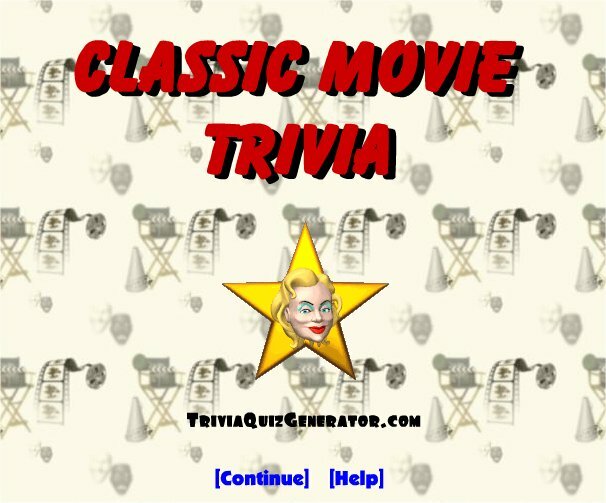 Donate "any" amount to this project and as thanks, I will create a flash trivia quiz like the ones found on this page specifically for your website. Simply use the feedback form found on the homepage with your details. Do be sure to include your website URL, trivia quiz topic and any other pertinent information. You have my promise that I will contact you ASAP and have the game done equally as quick (usually within 2 to 3 days).